Protect your documents and data. We ensure all the services that we provide are covered by GDPR. This means your data and documents are secure from unauthorised use under EU regulation. KeyTalk offers an x.509 VPN encryption from anywhere, so when you need to connect to your devices from an unsecure netowrk. we make sure your data is secure! 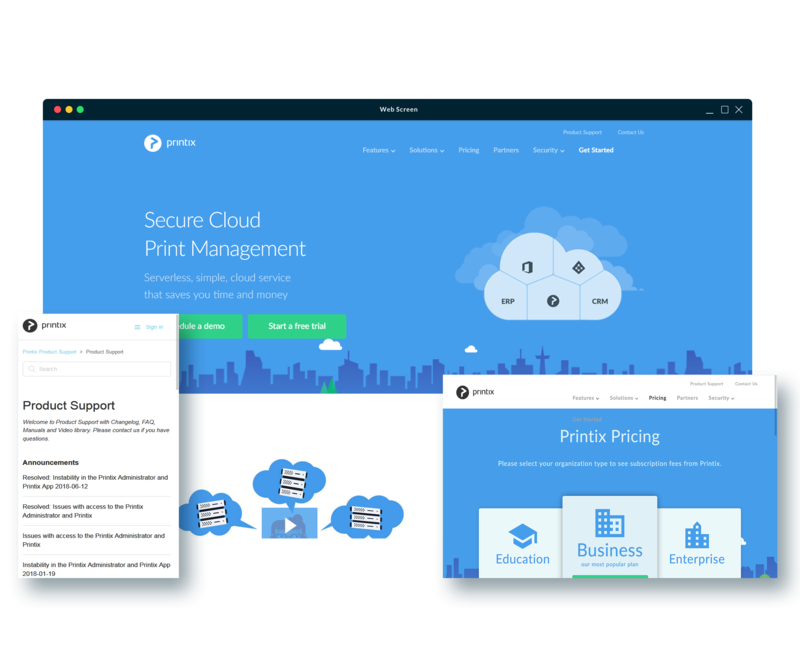 Printix user Network Based Encryption to connect to a serverless print management system. So your documents never leave your network when sending for print. General Data Protected (GeDaP) is a leading supplier of consultancy/software to protect “Documents and Data in Motion”. Brexit does not remove the relevance of the EU General Data Protection Regulation which will be implemented across the UK from May 2018. With its penalties for breaches of personal data, and a requirement to report breaches within 72 hours of discovery, it necessitates organisations to look carefully at all their systems and relationships with their suppliers and customers. KeyTalk’ s Certificate and Key Management System (CKMS) is capable of managing, distributing and installing certificates from multiple public and internal CA’s to any endpoint device running on any OS. Our CKMS makes it possible for end users to easily send and receive encrypted email based on S/MIME certificates and a key roll-over mechanism so users can send and read their encrypted email from multiple user devices. Build-in hardware recognition of endpoint devices provides an optional extra factor of authentication.